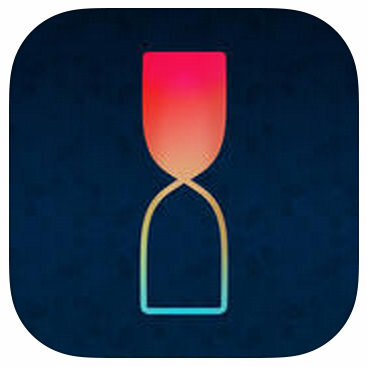 The Timeful app is able to schedule events based on your desires. So if you want to go biking three times a week, it can suggest times based on your work hours. If you want to shop for gifts in time for a friend's birthday, it will try to come up with a good time. We don't have to strain ourselves to picture Calendar, Inbox, and Search doing the same. Why create your own reminders when Google can make them for you? The iOS app will continue to exist, but the team will no longer put energy behind it. With the Timeful website guiding users to export their data, it looks like the writing's on the wall. So much for that Android beta.